Easter is the season of renewal as this festival commemorates Jesus Christ’s resurrection from death. Marked by egg hunts, painting eggs, gifting Easter baskets and baking rabbit-themed cookies, the occasion of Easter brings joy to everyone’s life and offer the much-needed break from mundane routine. 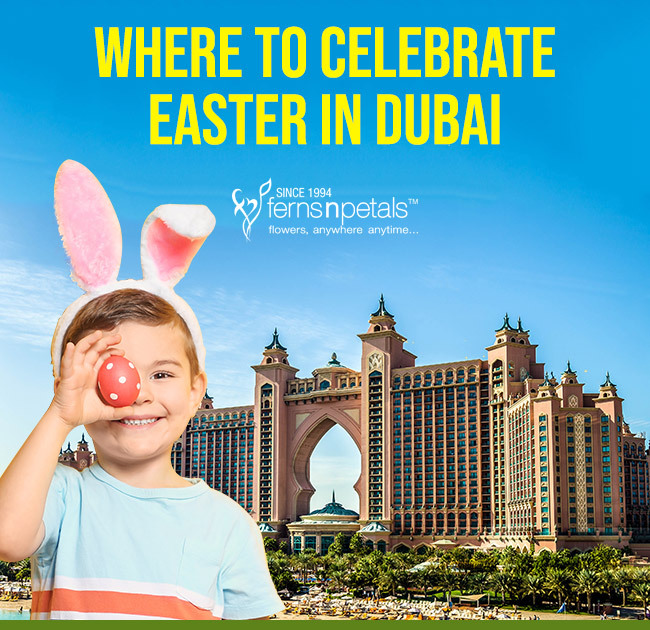 Even in Dubai, there are several malls and hotels that host Easter celebrations to entertain people. This year, Easter will be observed on 21st April. 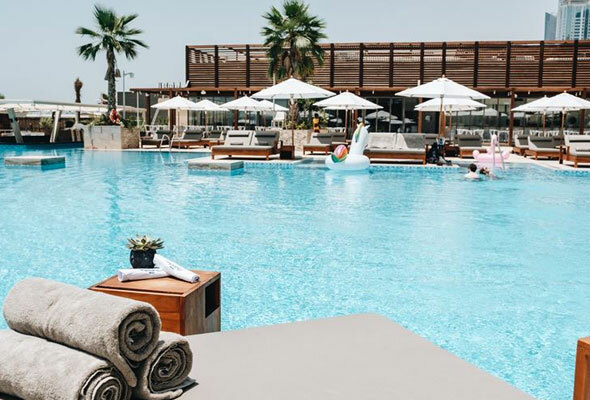 Here are some amazing places in Dubai where you can have a great time with your friends and family on Easter and the weekend running up to it. 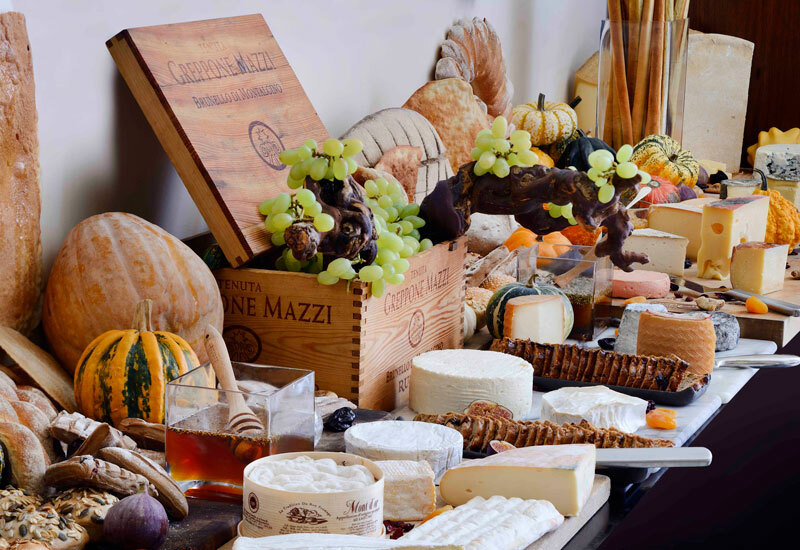 Enjoy the lavish buffet and free-flowing drinks at Park Hyatt’s famed Traiteur brunch on 19th April 2019. There will be an Easter forest as well comprising of hundreds of chocolate eggs. You can try your luck to crack the golden egg and win attractive prizes including a luxury night’s stay at the resort. 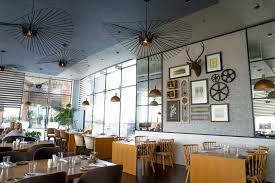 A perfect spot in Dubai where you can enjoy a gourmet meal along with tea and live music. The egg hunt at Palmito Garden is open to both children and adults. So parents can enjoy some quality time with their kids while hunting eggs. 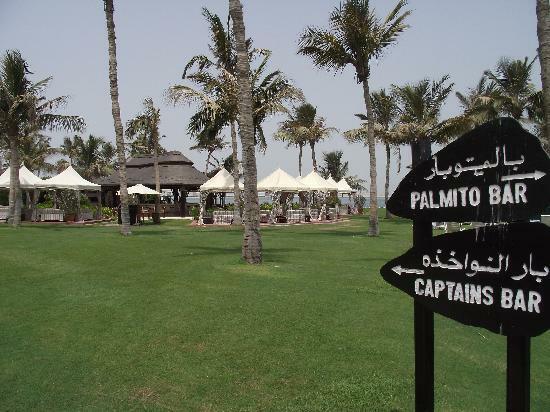 The early arrivals will also get access to the pool and beach, so hurry up. Your search for the perfect venue for Easter celebration ends at this place. There will be live music, scrumptious buffet spread, and a wide range of fun events for kid’s entertainment. 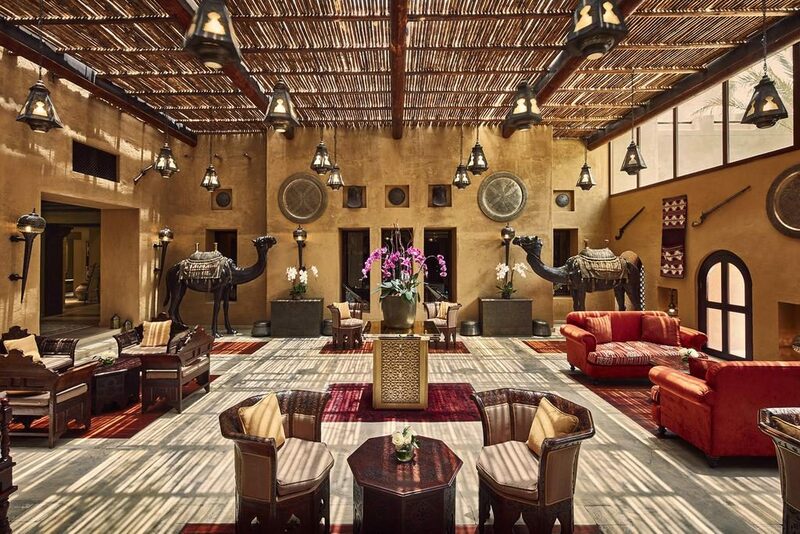 And think about the amazing camel and pony ride along with a private zoo. You cannot ask for anything more than this. Have a relaxing Easter on Azure Beach while soaking the sun and enjoying beats from a live DJ. The specially-designed Easter Brunch offers lip-smacking Asian fusion cuisines paired with champagne. You can also choose the drinks of your choice from the pop-up drinks bar. And there will be an Easter bunny as well who will serve sweet treats to all guests. Looking for a family-friendly Easter feast? There is no place better than Stoke House that will be serving Easter brunch on April 19. There will be mouth-watering seafood, barbecued meals, and pizzas along with unlimited drinks from 12:30 pm to 3:30 pm. There will be plenty of games, egg painting, egg hunting and Disney classics screening for kids along with a cookie master class. Both children and adults will have a ball at this magical place that will make their Easter celebration all the more memorable.